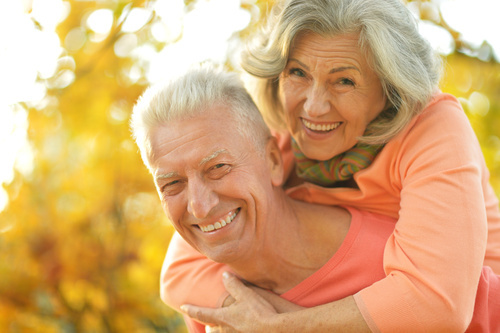 If you're approaching 65 and interested in Medicare Part D, we can help. For many, open enrollment can be confusing and frustrating. But you can count on us to help you through open enrollment, especially when you're trying to choose a plan. To change your plan, open enrollment is from October 15th through December 7th. So don’t wait — ask one of our staff members for help today.